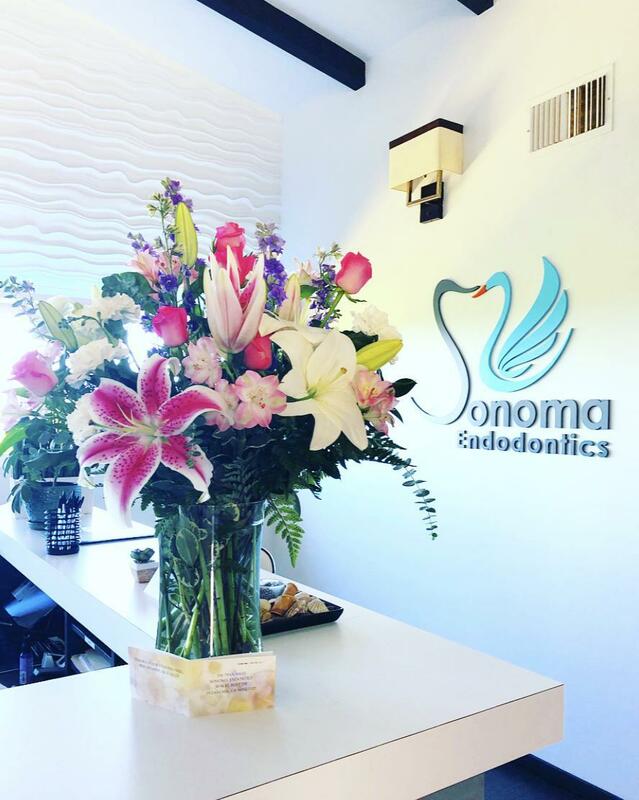 Dr. Vani has 10 years of experience performing root canal therapy. 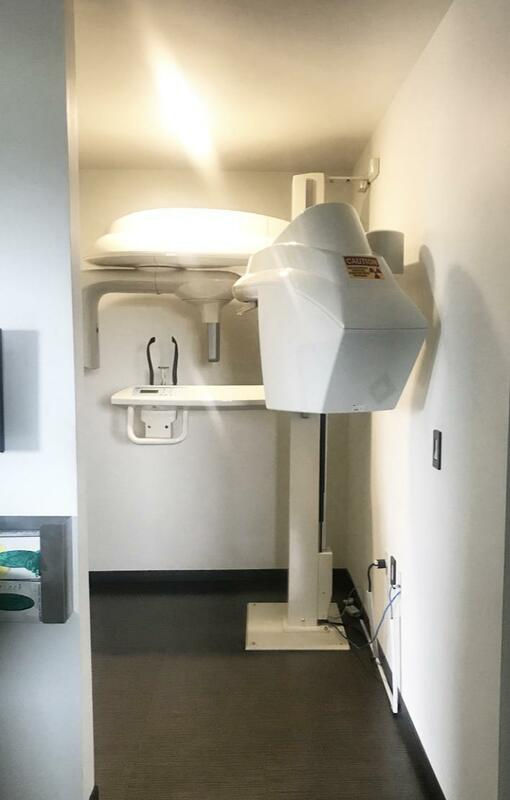 After graduating from Columbia University College of Dental Medicine where she earned her DDS degree in 2008, Dr. Tina Vani completed a three-year specialty fellowship in Endodontics at Harvard School of Dental Medicine graduating with a Master in Medical Sciences (MMSc.) She attended Barnard College at Columbia University for her undergraduate education where she earned a Bachelor of Arts degree in Philosophy. 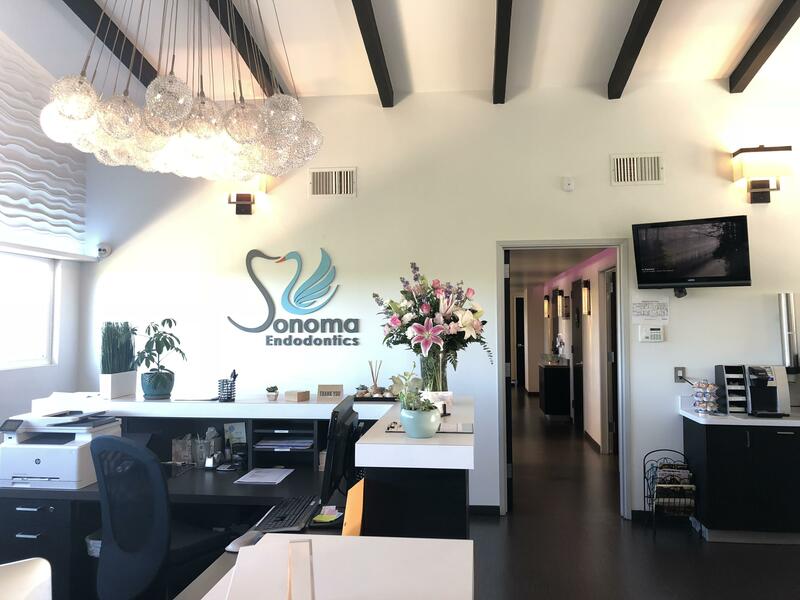 Dr. Vani has taught endodontics at both Harvard and Columbia universities. While in dental school, she was President of the Jarvie Research Society, Editor-in-Chief of the Journal of the William Jarvie Society, and editor for the Columbia Dental Review. She was awarded the Pierre Fauchard Academy Award and volunteered with a dental outreach in Jamaica. 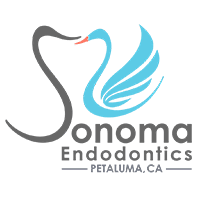 Dr. Vani is a member of the American Association of Endodontists, American Dental Association, California Dental Association, and the Redwood Empire Dental Society. Dr. Vani has previously practiced in Boston and New York City. She enjoys playing the violin and guitar, dance, kayaking, tennis and exploring the Bay Area with her husband and daughter. 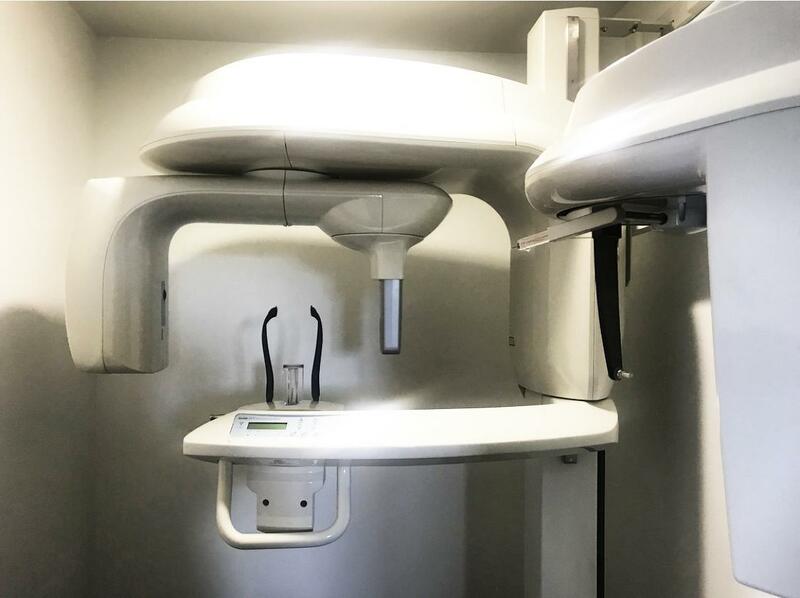 Dr. Vani offers in-house CBCT 3D imaging for further analysis of fractured teeth and bone loss around teeth! 30 W El Rose Dr.